I frequently hear, "I could never draw or paint." This is a skill that can be learned and I would like to teach you how. Learning how to make drawings that tell your life story. We will learn about brushes, paper, how to apply paint, techniques and color mixing in our very first class. We will be painting a landscape: billowy cloud, sunsets, trees and people. Together we will learn to paint a portrait. 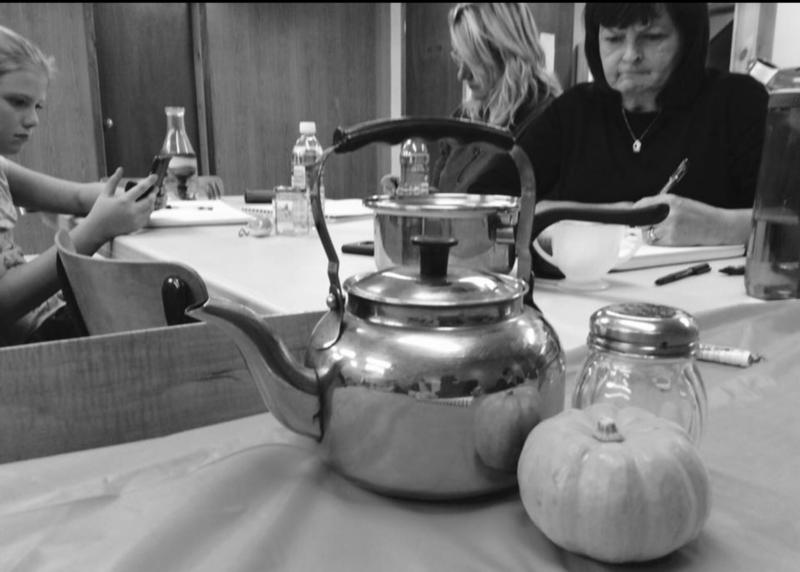 At the end of the workshop you should feel comfortable and confident taking on anything that inspires you. Pallet, the best I have found is a ceramic white plate from the dollar store. Wooden board, foam board, coreplast, MDF or masonite panel. (At least one inch larger than the size of your paper). 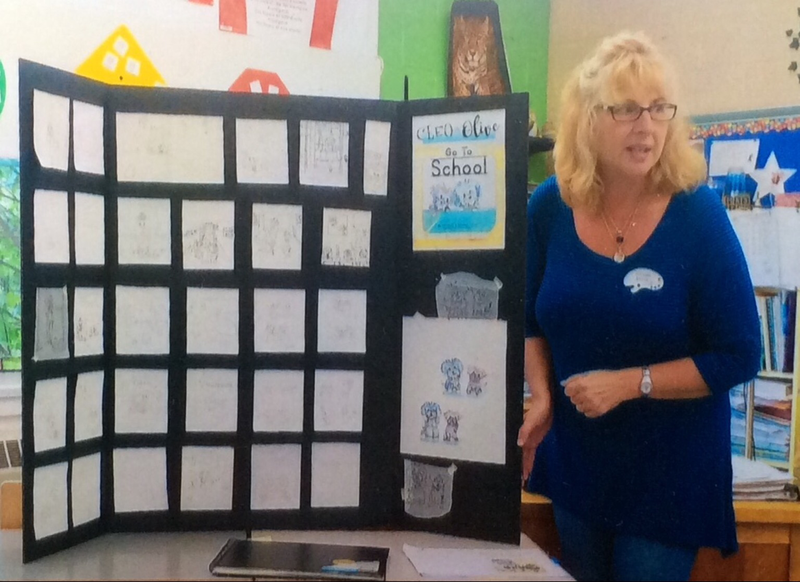 I have been teaching drawing and Urban Sketching to all ages for several years. I have developed a system that gets you drawing the very first class. Learn to draw what you see. You will learn how to get your mind and hand working together to create beautiful drawings. Learn to record your surroundings on location and create drawings that capture time and place. Endevours in Fredericton offers us a student discount if you pay cash or debit. Thank you Endeavours! For our very first class bring a pen (no pencils) and paper. Yes, you did read that right, any ink pen, Micron or Uniball vision will do. If you are not doing watercolor, a plain sketchbook (not for watercolor). 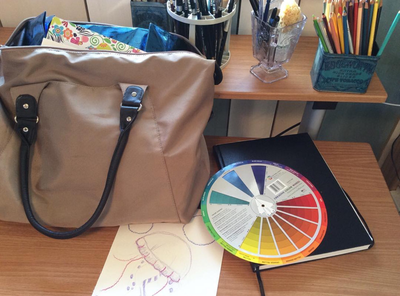 During our first class we will talk about different drawing materials and you can then choose the right fit for you. Exploring watercolor (the course) or previous watercolor painting experience is a prerequisite. 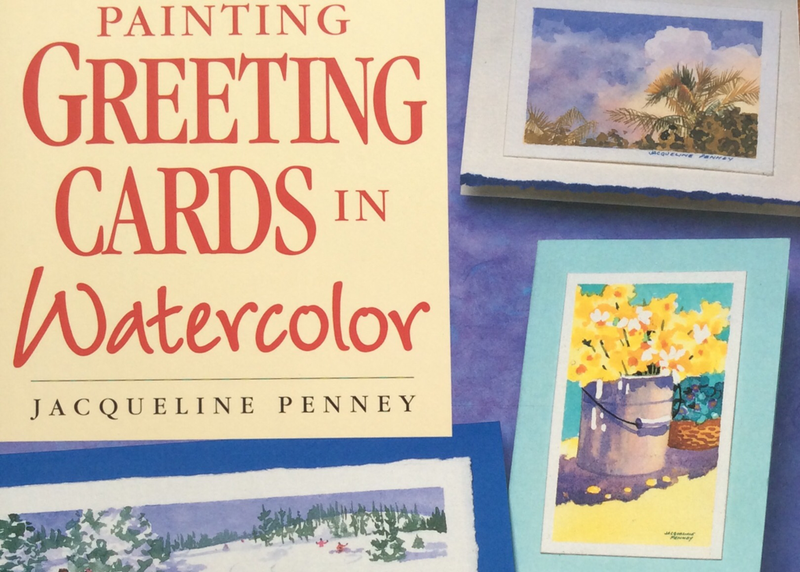 Jacqueline Penney, author of Painting Greeting Cards in Watercolor has graciously agreed to allow us to use her book as a teaching tool. This little gem is filled with friendly projects. Together we will explore and create many valuable lessons. Although there are different colored paints in the book than you already have, there is no need to buy additional colors (unless you want to). 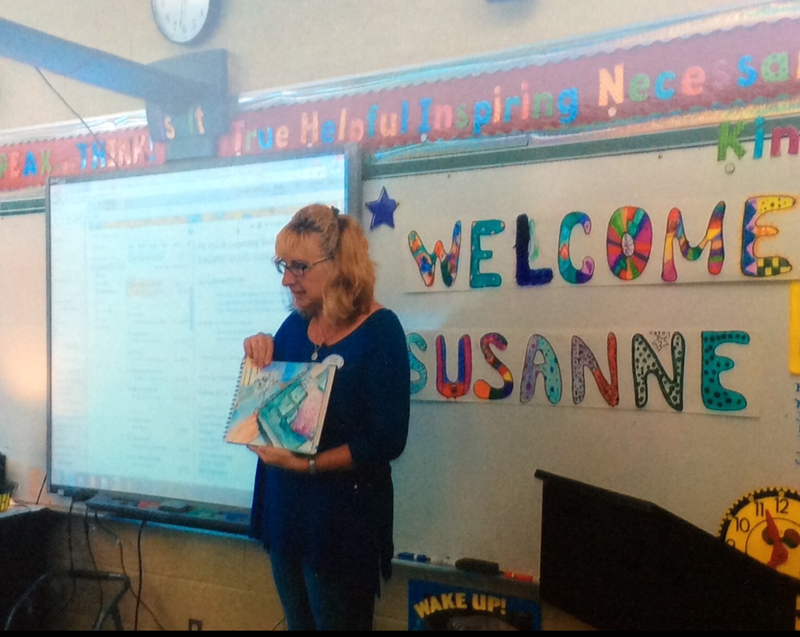 "Taking Susanne's Urban Sketch and Watercolor Class was so inspiring and educational, it was truly magical! It was a great stepping off point into drawing and painting and I highly recommend it for any skill level. She is an amazing instructor and gentle soul who welcomes all into the art/drawing/painting world with ease. If you have an opportunity to learn from her, take advantage of it, enjoy and make friends! She is a truly caring and thoughtful instructor!" " I have truly enjoyed the Watercolor and Urban Sketchers classes with Susanne. She is an awesome talented instructor, mentor, motivator who brings out the artist in us all. Would recommend the classes to anyone who has a desire to draw/paint in a relaxing and friendly environment. I know I am glad I did." It has been so much fun to do school visits in my own community. I have been invited several times to do book readings and talk to students about how to illustrate a book. We have done several projects on how to create a book characters and how to use our imaginations to create out if this world works of art. I was really excited to be asked to teach a drawing fundamentals and Urban Sketching Class. What a beautiful location to share knowledge with my peers from the Florida Keys Watercolor Society. 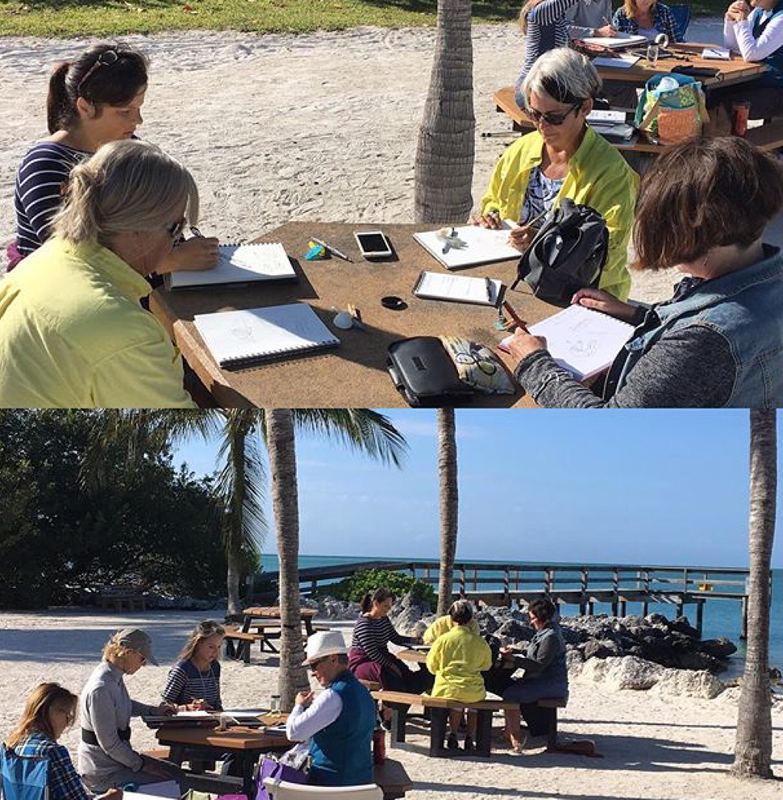 It has been my pleasure to volunteer to teach Urban Sketching at Outdoor Resorts in Long Key Florida for several seasons now. I am very proud of this hard working class of first time artists who are game for anything. We don't take ourselves too seriously, we encourage one another and have so much fun together. While I was learning about drawing, painting and illustration, I was excited to share my discoveries with people who wanted to learn how to draw and paint, this began my teaching career.